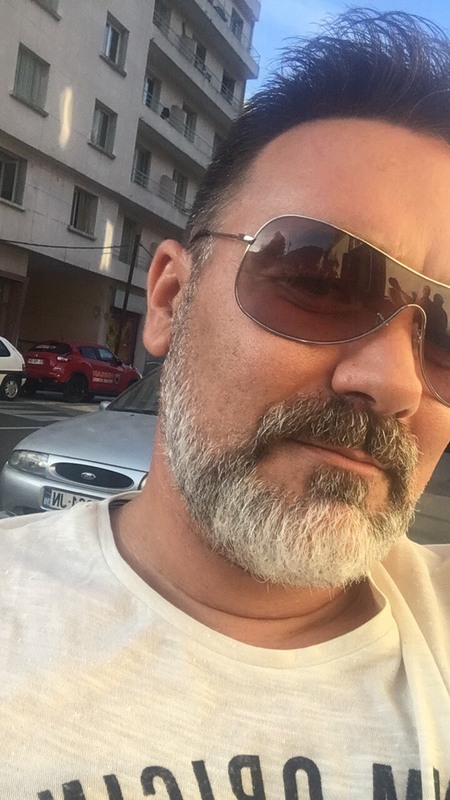 Today we are going to meet Cédric Amaté (aka Néo Vape), Responsible for Vaporlounge Grenoble". To find out more, go to Official website. I live in Noyarey a village near Grenoble recently and I am from Grenoble. Ah yes married since 20 years and three beautiful children. I am friendly and I have a big mouth. I like football and music. Potes in one or the other, vape, beers, discussions, delusions ... Redo the world every week! 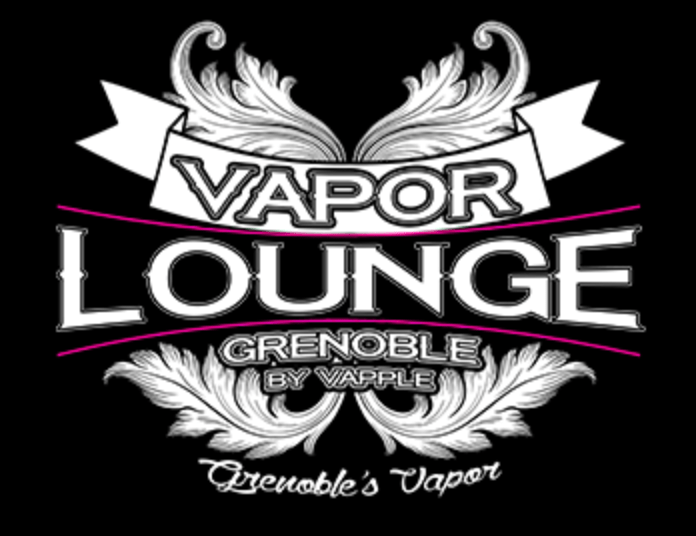 Yes I vape since 2012 it became a passion now I work from my passion at Vaporlounge Grenoble. My current set up is an OBM bf box moddeur Lyon at the top, with a Pulse BF dripper. For me the vape is the system that made me stop the slayer and the same for my wife, it's my passion, it's my job. It's a pride to help smokers stop or slow down the cig. So I started the vape by chance at a friend with an old system not top but in one evening did not touch a cigarette so I thought why not. After all went very quickly I got on YouTube for more detail on the subject I came across a youtuber who became my friend (Vapo). And it made me want to do like him with my own style (big mouth etc). 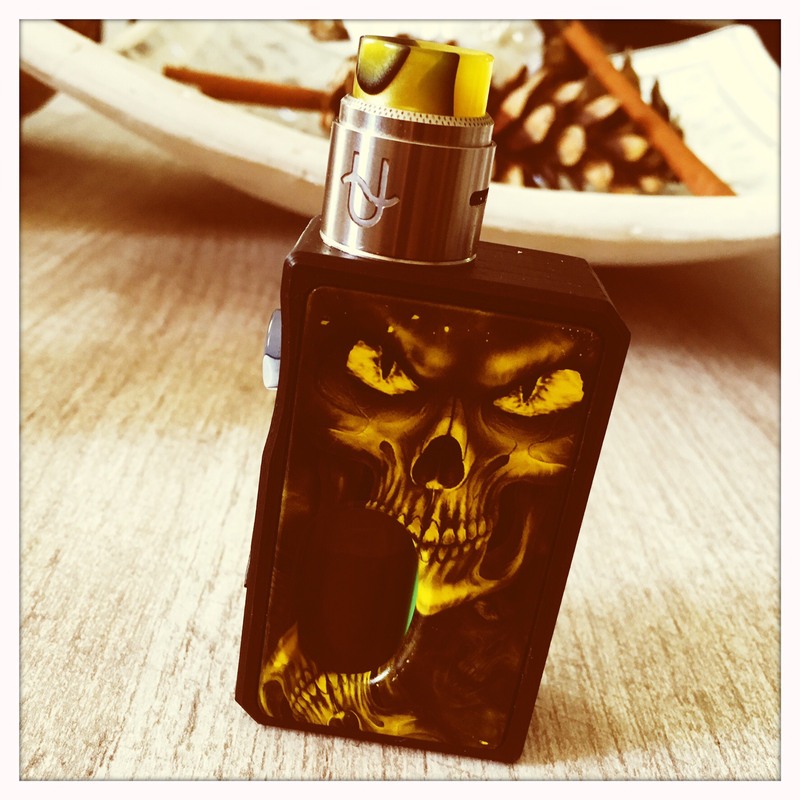 Today I am less on YouTube because with the bar in vape I do not have much time, but I do lives on Facebook. I would like to relive the French revolution, to be there the day Hitler died and to be in the France Brazil match! 1 and 2 and 3 zero! Zidane! Batman because he has a nice suit or Iron Man because he has a big mouth. The essays of Vapoteurs.net and Vapelier.com thank Cédric Amaté to have taken the time to answer this interview. We will meet again very soon to discover together another major player of the vape.